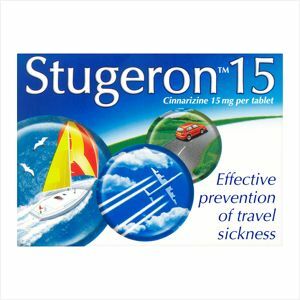 Effective in the control of travel sickness. Dosage: For oral administration. The tablets may be sucked, chewed or swallowed. 2 tablets two hours before travelling. One further tablet every eight hours as required. Children aged 5-12 years: 1 tablet two hours before travelling. One further half tablet every eight hours as required. For further information, see enclosed leaflet.